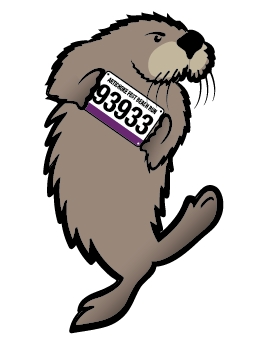 Join Arti the Artichoke from Ocean Mist Farms and Monte Ray the CSUMB Otter for the 1st annual Castroville Artichoke Festival 5K Beach Run, at 10:30 AM, May 18, 2019 on the waterfront of the Monterey Tides Hotel at 2600 Sand Dunes Dr., Monterey, CA 93940. 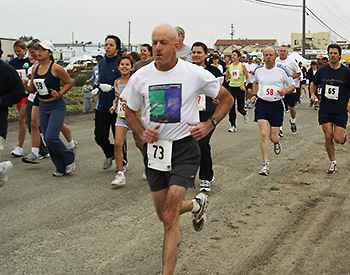 Runners and walkers alike are invited for fun, exercise, and goodies on the beach while enjoying the beautiful vistas that make this the quintessential Monterey experience. Come dressed as your favorite vegetable for a chance to win a free ticket package to the Artichoke Festival in June! All participants will get a free artichoke in their goodie bag, one free entry ticket to the Artichoke Festival, and restaurant discounts at this beautiful waterfront boutique hotel—all for a charitable cause, on the beautiful sands of the Monterey Bay. Race day Registration will start at 9:00 am, on Saturday, May 18, 2019, in the Bay View Room at the Monterey Tides. Course closes at 12:30 pm. Registration fees are nontransferable, nonrefundable. A Registration form is required for each participant. All runners and/or walkers must be able to complete the course in 2 hours or less. 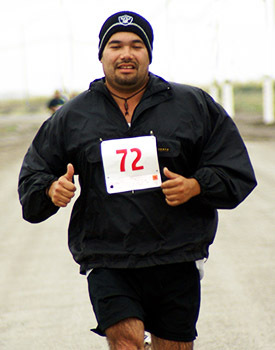 5K Run/Walk – $35 per individual (1 T-shirt included with registration) through April 25; $40 until May 18. 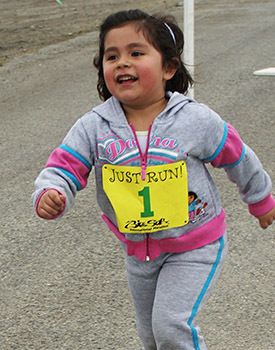 Kids Run/Walk – $10 per child (1 T-shirt included with registration) through April 25; $15 until May 18. 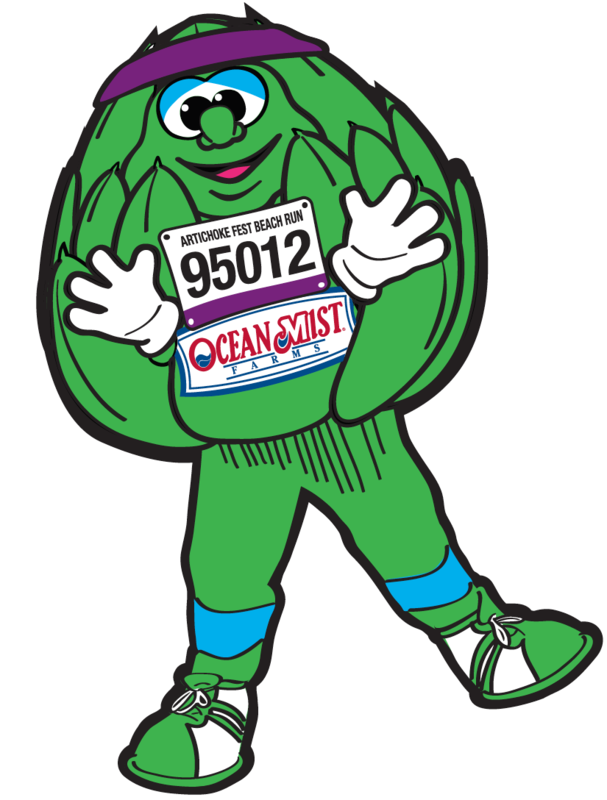 FEE INCLUDES: Artichoke Festival 5K Beach Run T-shirt, fresh artichoke (crop permitting), 1 entry ticket to the Artichoke Festival (June 1 & 2, 2019), 10% discount coupon for lunch at the Monterey Tides Hotel, and fun giveaways. This is a Fun Run, the course will not be timed. 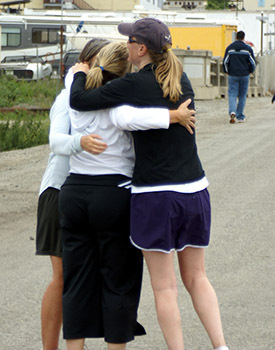 All runs and walks start and end on the beach waterfront, behind the Monterey Tides Hotel. Course stays on the hard packed wet verge of sand and sea, heading south toward the Monterey Wharf. Adults 13-101: come dressed as your favorite vegetable for a chance to win Artichoke Festival “It’s a Date” entry ticket package: 2 adults, plus 2 wine tastings. Kids Walk/Run for youth 12 and under. Each youth receives a medal. Best Vegetable costume wins Artichoke Festival “Family Pack”: 2 adults, 2 children. 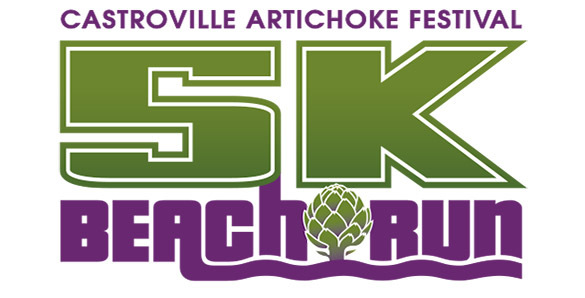 New registrations can be submitted up to and during the week before the race at Artichoke Festival Office! Online Registration will end on May 10, 2019. Limited parking will be available in front the Monterey Tides Hotel, and in the public parking lots north and south of the hotel on Sand Dunes Drive. Participants can also park at the Laguna Grande Shopping Center Overflow parking area near Home Depot, just across Hwy 1, closest to Canyon Del Rey Blvd. We highly encourage our run participants to GO GREEN and carpool! Participants are encouraged to come dressed as your favorite vegetable! Otherwise, wear comfortable clothing, taking into account that you will get hot once you begin your run/walk. Also, be sure to wear good running/athletic shoes. Family and friends to cheer you on! Sun block, sun glasses, a windbreaker in case the weather changes, and a towel to wipe off the sand. NO PETS or STROLLERS on the beach, please.